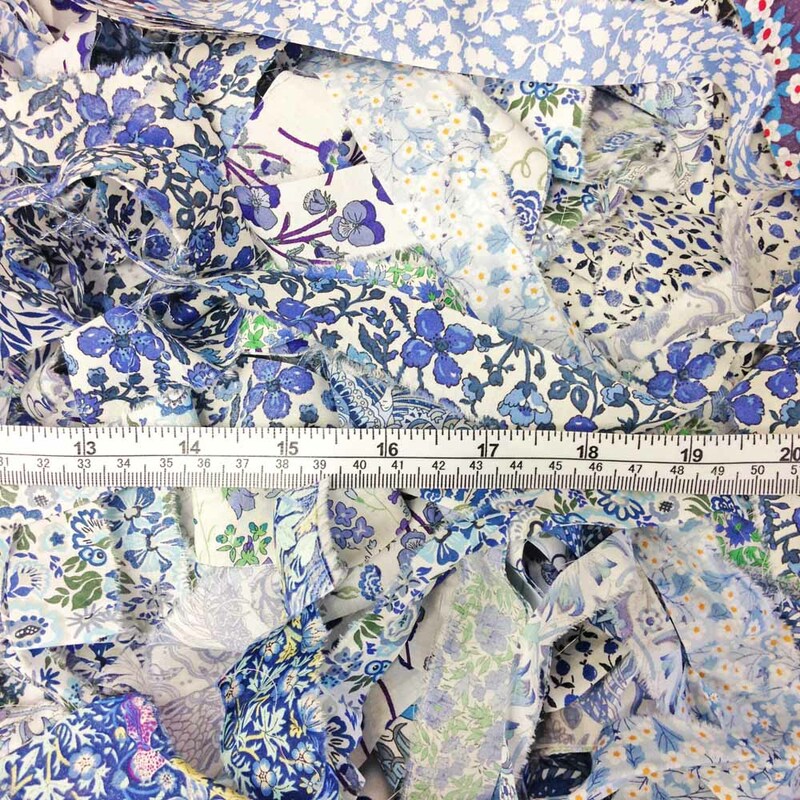 BARGAIN SALE! 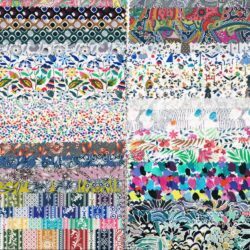 Half price “strips” scraps, perfect for tiny patchwork projects, card making and embellishing. 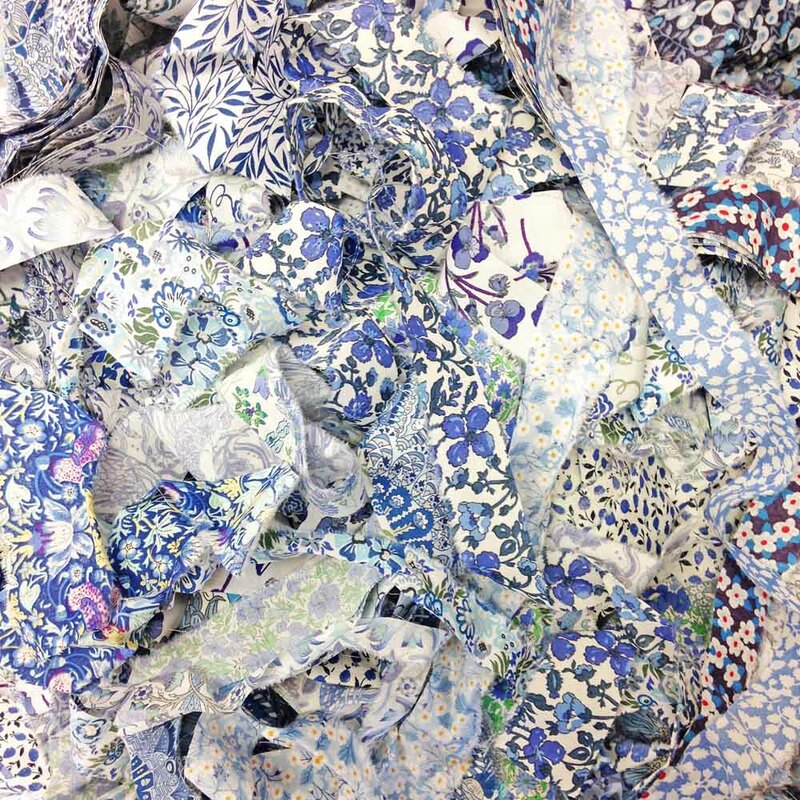 You will receive a “lucky dip” bag of offcuts from different blue prints – surprise! 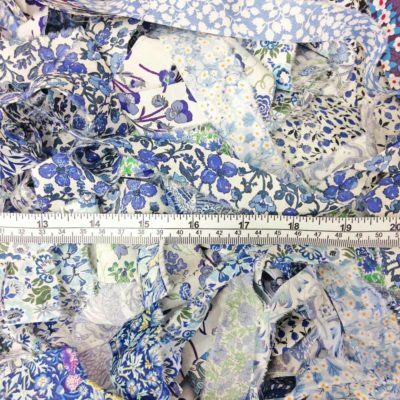 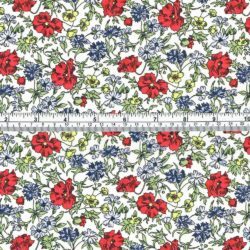 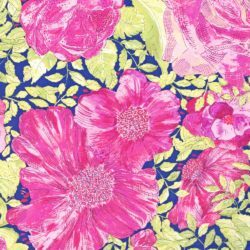 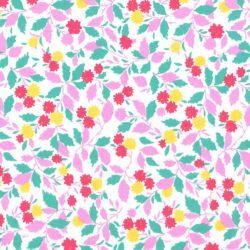 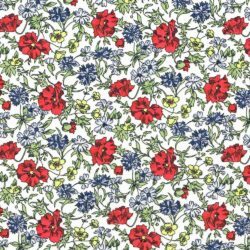 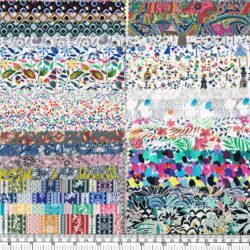 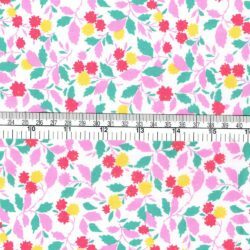 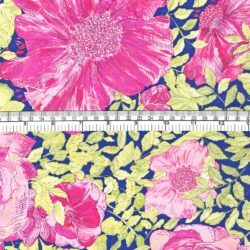 Liberty tana lawn is a fabulous fabric for all kinds of quilting, sewing and craft projects, highly sought after it is often difficult to obtain.